Part one of our two-parter on SIMEC Atlantic Energy concluded with summary of the state of the company in July 2018. In short, we attempted to examine whether the company’s plan to transform itself from a heavily subsidised small tidal power turbines company (MeyGen) into a diversified renewables group, based largely on private investment, had got anywhere. At that time the flagship MeyGen group was lossmaking but contributing maiden revenue to the company. 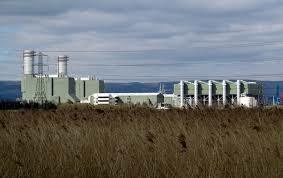 Also, Atlantis Energy, as it was then called, had pulled off the acquisition of the SIMEC Uskmouth Power 220MW plant (SUP) in Wales, through a complex reverse takeover. This takover also gave Atlantis its new name – SIMEC Atlantis Energy (SAE). Macquarie Research in a broker’s note in July 2018, commenting on the SUP takeover, forecast the plant would generate an EBITDA (Earnings before interest, taxation, depreciation and amortisation) of £51m in its first year of full operation in 2021. And, on this basis Macquarie valued SUP at 42 pence a share or £152m. This made up the bulk of its target price which was set at 55p a share. So, so far: so good. Following this there was a deafening silence on the news front, presumably as the dust settled on the sweeping changes that had taken place. Then, on 6 November 2018, broker Cantor Fitzgerald commented on a plethora of releases, saying SIMEC Atlantis had made four key announcements in just over a week. First, the company said the economics at its MeyGen site should improve because two new turbines had been added to the existing four. These would increase the site yield by 40 per cent and should add value to the share price. Second and third, it was announced the company had awarded the Front-end Engineering and design (FEED) and the Environment, Planning and Permitting (EPP) contracts for the Uskmouth waste-to-energy project. These represented key milestones and would see the project on track to light up in Q4 2020. The fourth release, which Cantor Fitzgerald descibed as perhaps the most important, was that the company had entered into a joint venture (JV) with French company Regione Normandie to develop a globally significant tidal resource in France that eventually would reach 3000MW capacity. This is a long term project with no immediate revenue stream for SIMEC in prospect. The attraction for SIMEC, however, is that the French government will heavily and disproportionately subsidise the project. 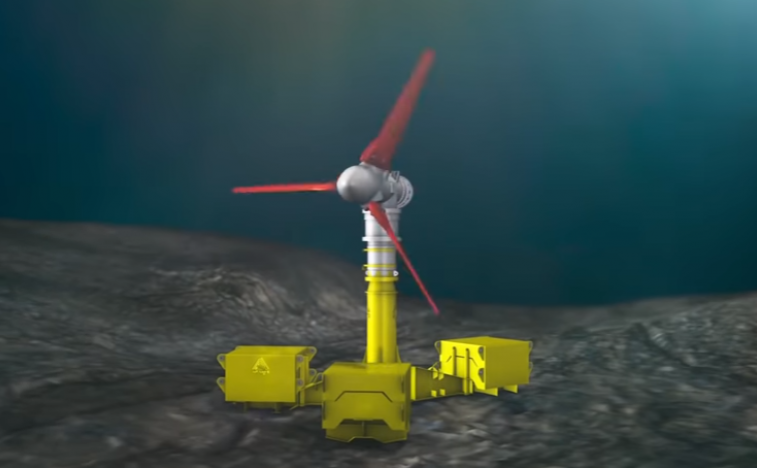 Also, the volume production that could obtain would allow SIMEC to drive down technology costs thus bringing tidal generation into competition with offshore wind. 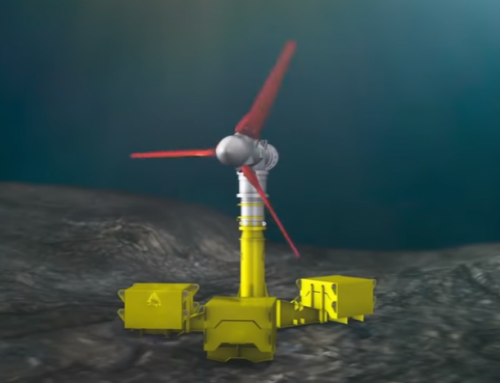 This, in turn could pressure the UK government to reintroduce better support for tidal in the UK allowing MeyGen to realise the full 392MW potential of its project. At the time when this Cantor Fitzgerald note was put out SIMEC Atlantis’s share price was 14.8 pence. Assessing everything, though, the broker said: “We reiterate our BUY option and our target price (TP) rises to 81p from 74p. So, again, so far: still so good. If you looked at great leap in TP, that is. On 20 November Cantor Fitzgerald issued a further note which concentrated on the financials of the Uskmouth power plant. The news here was SIMEC Atlantis announced it had signed a heads of terms agreement to secure a 25 per cent equity investment in the Uskmouth plant from a major infrastructure investor, Equitix. The initial cash investment of £32.9m from Equitix values Uskmouth at £131.5m. But Equitix is obliged to pay a further £11m in development costs. This would mean there would still be £156m to find to cover the estimated £200m cost of converting Uskmouth from coal to waste. According to Cantor Fitzgerald if this deficit were to be funded by debt the company’s gearing would amount to 78 per cent. Raising money this way is not without risk, but this kind of debt level is apparently commonly seen for project financings. On 20 November the company’s share price had slipped a bit to 14.4p but the TP was maintained at 81p. Thus, so far, not quite so good, perhaps. Finally on 23 November 2018 another big deal was announced. SIMEC Atlantis agreed to buy SIMEC Green Highland Renewables (SIMEC GHR) from, again, the parent GFG Alliance for £124.7m. The GHR portfolio consists of 11 operational projects encompassing 15 schemes with a combined capacity of 20MW. This move, like the French acquisition is another significant diversification, with possible long term consequences. It is not easy to discover whether this GHR aquisition has affected brokers target prices, since they don’t seem to have said anything. The share price of the £65m market cap company last evening was 17.75p against a 52-week low of 11.75p and a high of 42p. All in all, it is easy to conclude that despite all the positive activity and big money moving around in line with the group’s game plan, investors seem not entirely to share the confidence of the brokers that all will be well at the end of the day.